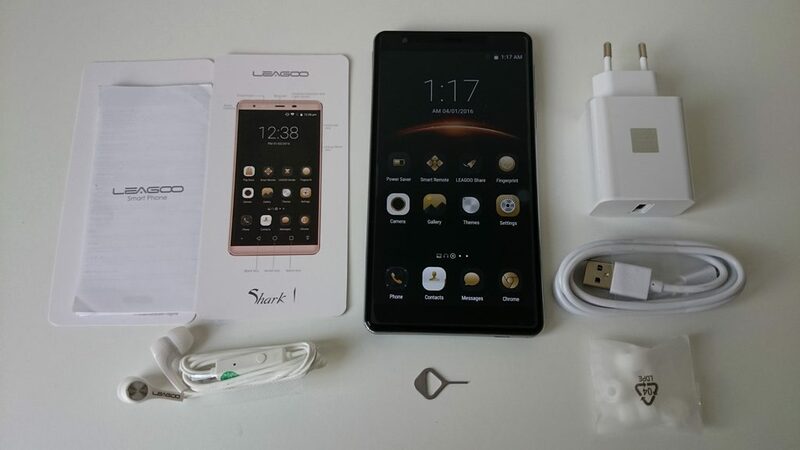 We are pleased to show you the unboxing a huge smartphone, most use the word – phablet (so we also will use such a term) called LEAGOO Shark 1. Phablet is huge and has a 6.0-inch IPS FHD (1920×1080 ) display and a huge 6300mAh battery. 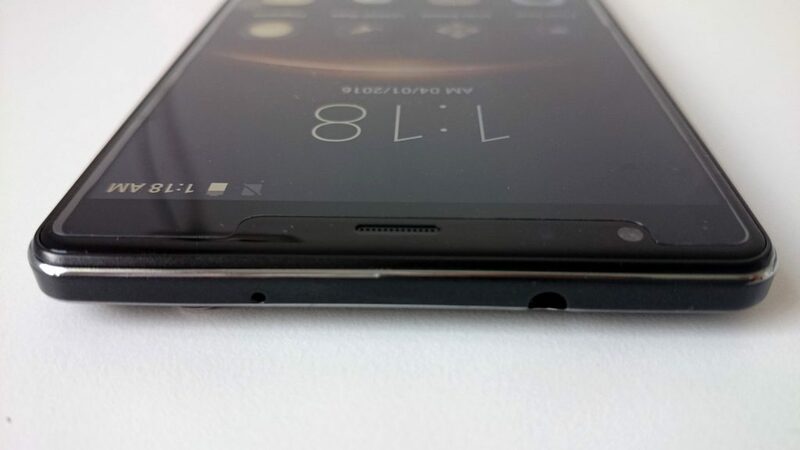 In addition this big smartphone has a fingerprint sensor. 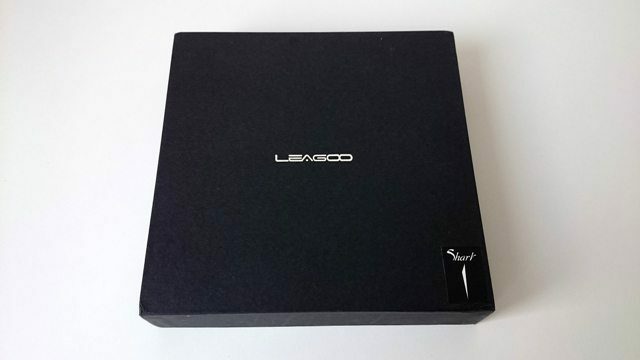 I want to say thanks to LEAGOO (LEAGOO Intl Co., Limited) company and Team for sending us a LEAGOO Shark 1 to review. Currently LEAGOO Shark 1 is available on Gearbest for $154.99 + free shipping and Everbuying for $157.99 + free shipping. Also you can find it in other stores, such as: Geekbuying, TinyDeal, Dealsmachine etc. LEAGOO Shark 1 did us a huge positive impression. It is very nice and solidly constructed. You can see that LEAGOO company pays attention to detail and quality. Design LEAGOO Shark 1 also deserves attention. Shark 1 has an elegant metal frame, which fits perfectly with the black casing. Also, a huge 6.0-inch FHD IPS screen is impressive. Display colors look great. 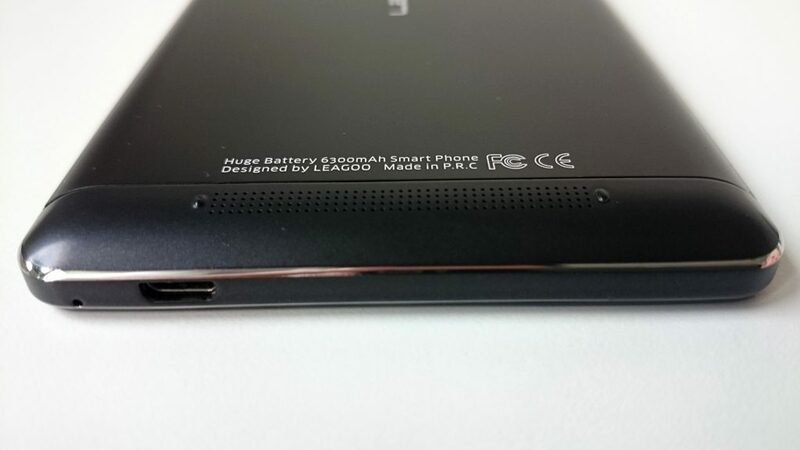 Shark 1 smartphone / phablet despite their weight probably due to the massive 6300mAh battery well in the hand. With the size of this phablet and its screen is also worth considering whether it makes sense to buy a 7-inch tablet. At the front in addition to the 6-inch display, can be found in the upper part of the 5MP camera, receiver, flash and infrared induction and light sensor. 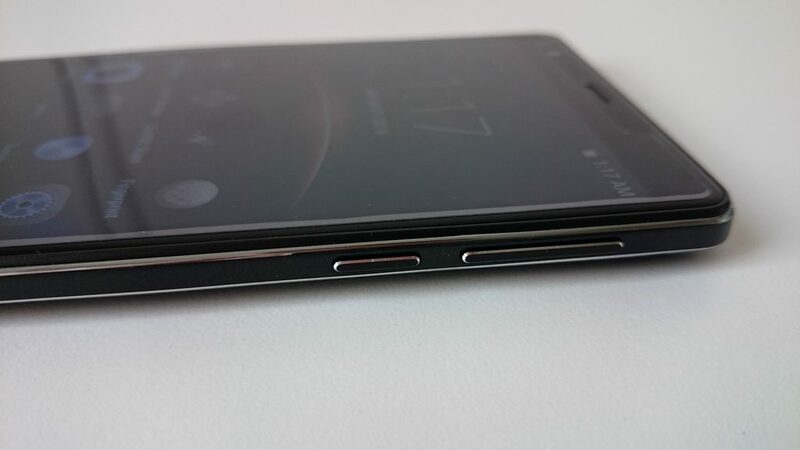 At the top of the frame is 3.5 mm jack for earphones. On the left side is a place to put two cards micro SIM card or a micro SIM and micro SD card. Using SIM needle we have access to the “tray” on which to place the SIM cards. On the right side are the volume button and the lock screen. 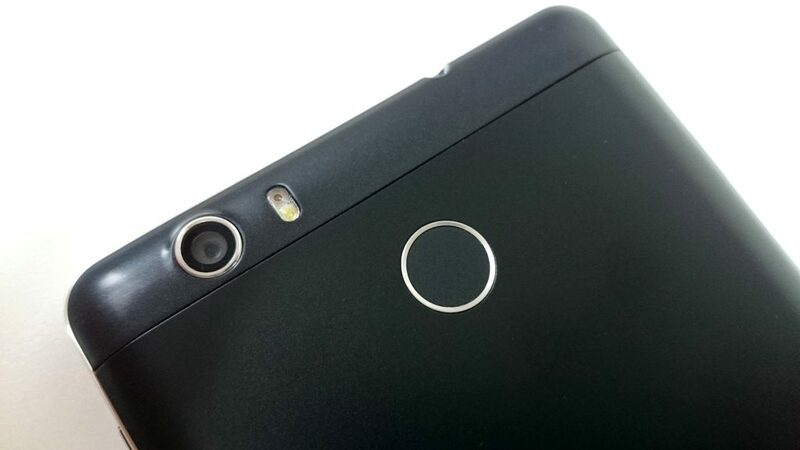 On the back cover can be found on the top: 13MP camera, flash and fingerprint module. At the bottom of the housing is a speaker. At the bottom of the frame is a micro USB port for charging. For more information, how works LEAGOO Shark 1, what features has and how many days can withstand the battery, you will find out in the review (coming soon). We invite you to watch the video below with unboxing, first run and fingerprint test.